Tickets have now gone on sale for one of the most popular annual concerts on the calendar of the Bolton music scene. For the 15th consecutive year, Westhoughton's two famous musical ensembles, the internationally-renowned Wingates Band, and the enduringly-popular folk group, The Houghton Weavers, will be performing their traditional festive concert, Christmas Folk and Brass, at Bolton's Victoria Hall on Saturday, 12 December (7:30 pm). 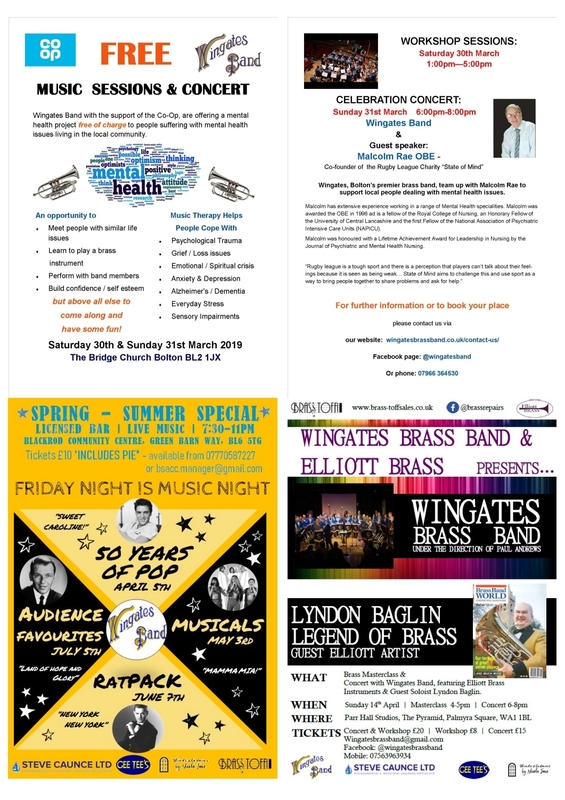 For Wingates, the current year has seen the band reach a particularly notable milestone, namely that of 100 years of recording their music, a landmark previously reached by only three brass bands in the world. 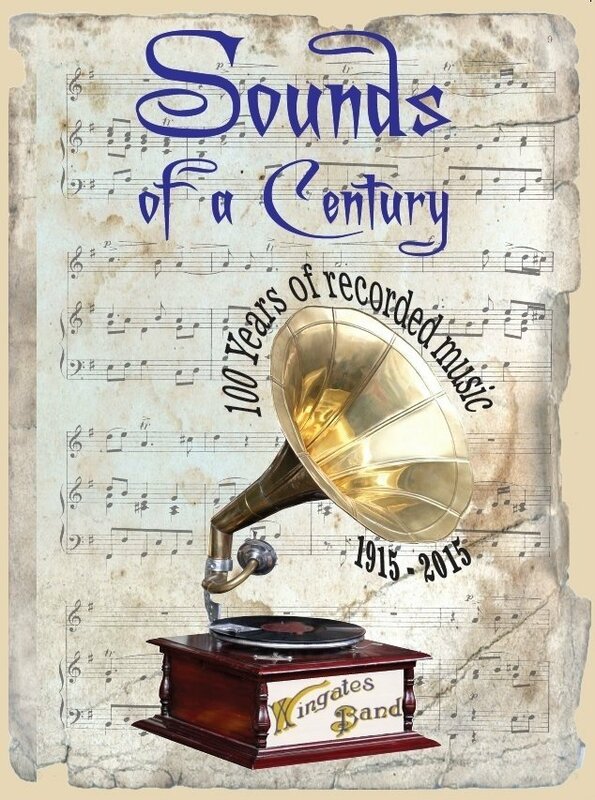 This achievement has been celebrated with the launch of two commemorative souvenir items, a new CD album, and a fully illustrated brochure/discography, both carrying the label 'Sounds of a Century', with the latter chronicling the full story of Wingates recordings spanning the century since the first shellac discs were made during the early months of World War I. Press Release, 30th October 2015.